As light as freshly fallen snow, as warm as winter fur. 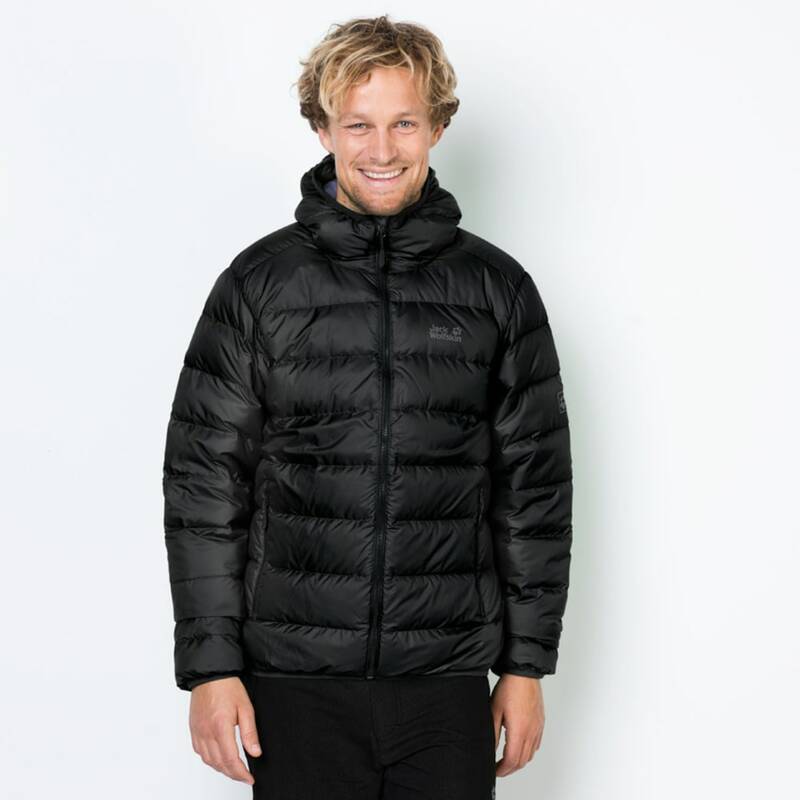 The Helium is a classic insulated jacket with down fill. 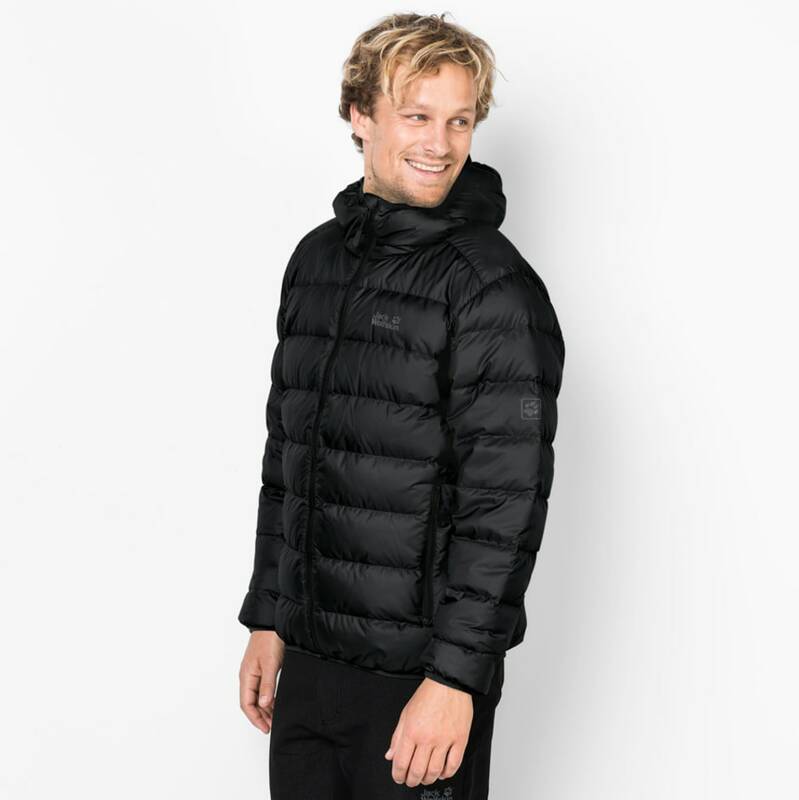 It’s very light, super warm and packs down small. 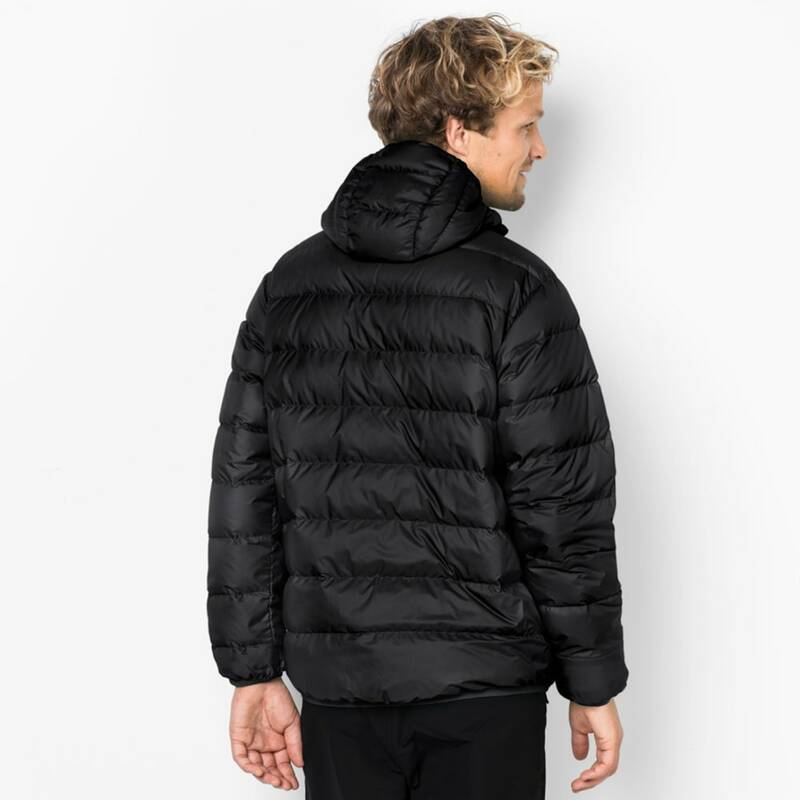 The windproof Stormlock outer fabric blocks out the wind, thereby increasing the insulation performance. The jacket’s stowaway function is also very practical. 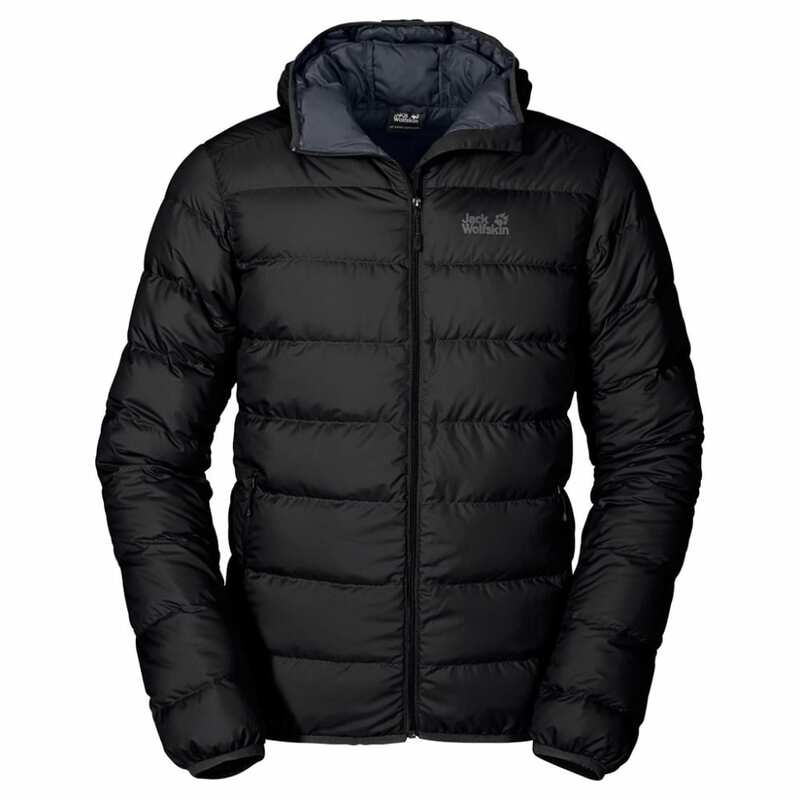 The whole jacket stuffs neatly inside its own hip pocket, so it takes up very little space in your pack.